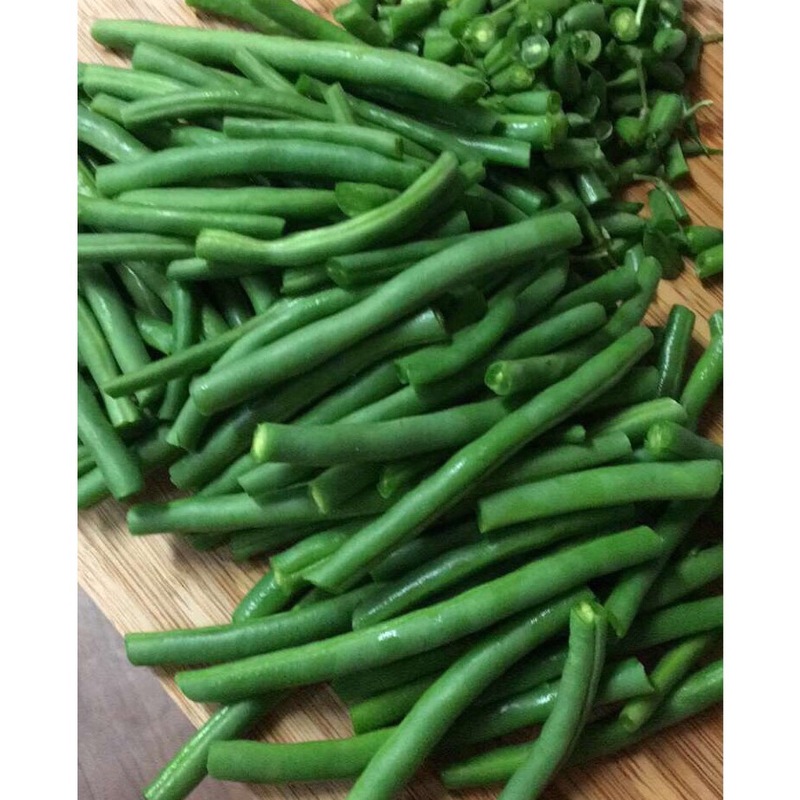 First up on my Holdiay Feasting series of blog recipes is my favorite way to enjoy green beans. 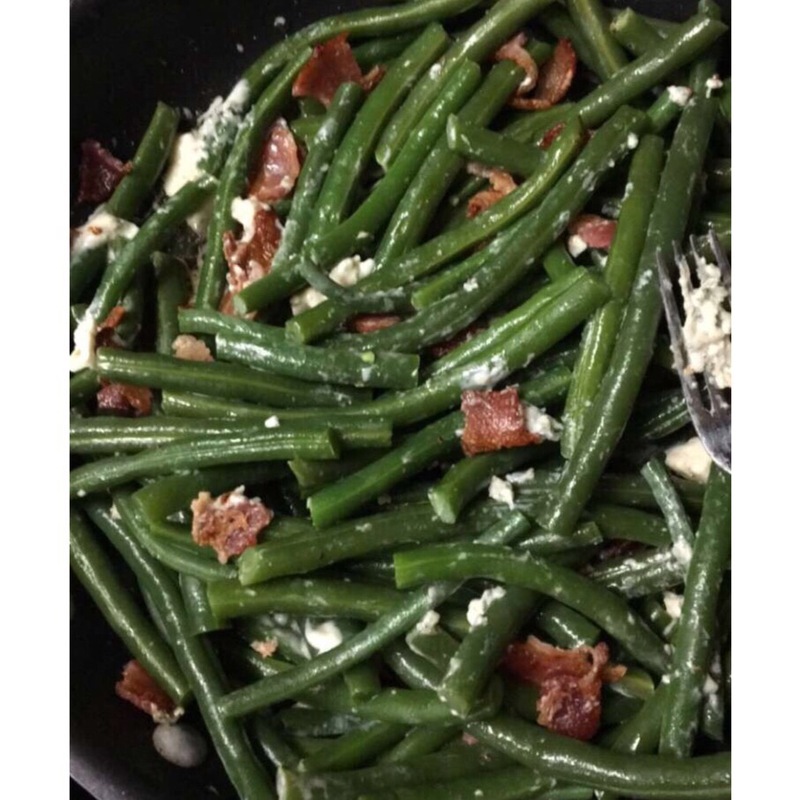 A few years ago I played around with a few recipes for green beans casseroles and created this deliciousness treat that has now become a traditional dish with my family. Seriously, bacon, pecans, and blue cheese! 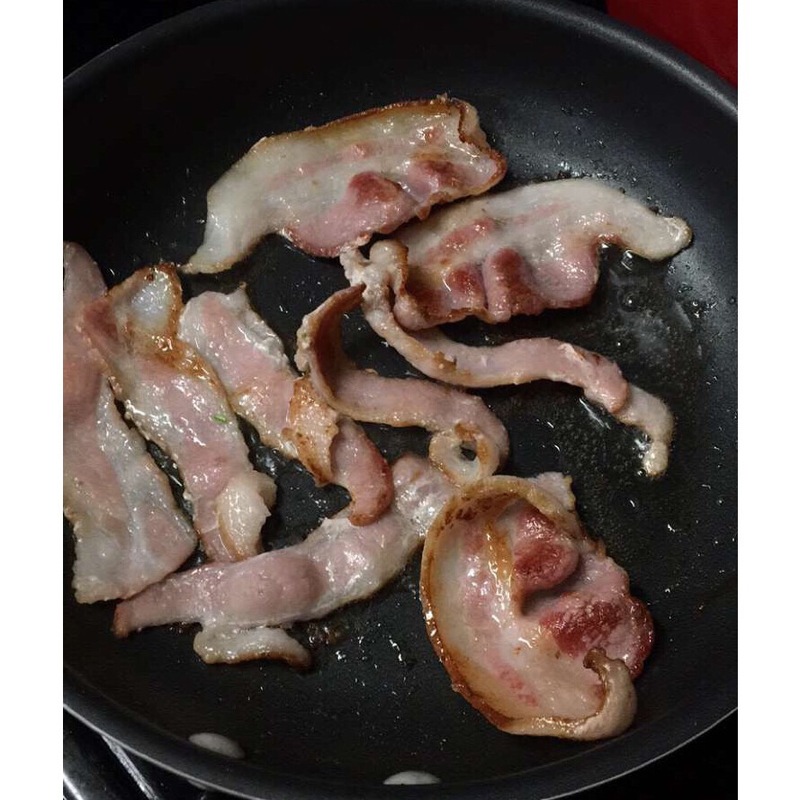 I had myself at bacon! 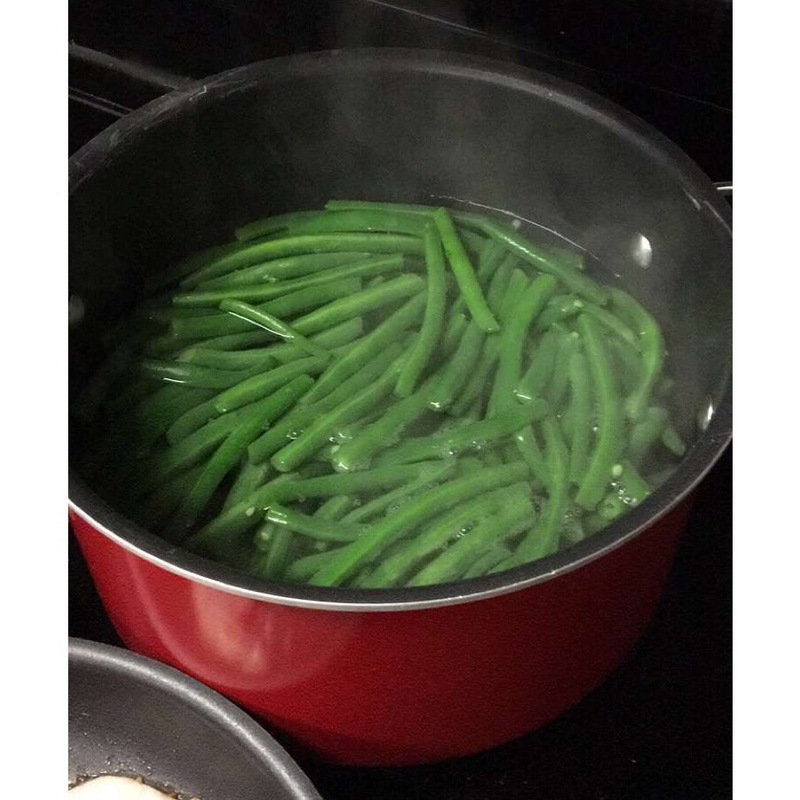 This recipe is simple and relatively quick, leaving more time for other recipes or the reason for this joyous holiday. Celebrating all that we are thankful for with our loved ones.